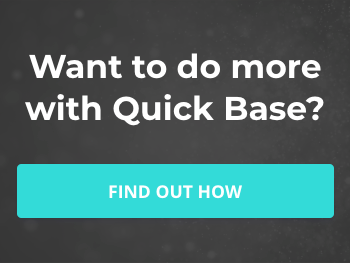 This simple tool in QuickBase can save you lots and lots of time. If you've ever manually updated record after record to fix a typo or update something you've referenced...fear no more help is on the way. Save time and your sanity using Seach & Replace. Did you mistakenly enter a typo across multiple records? Has the name or reference to something within your QuickBase changed? 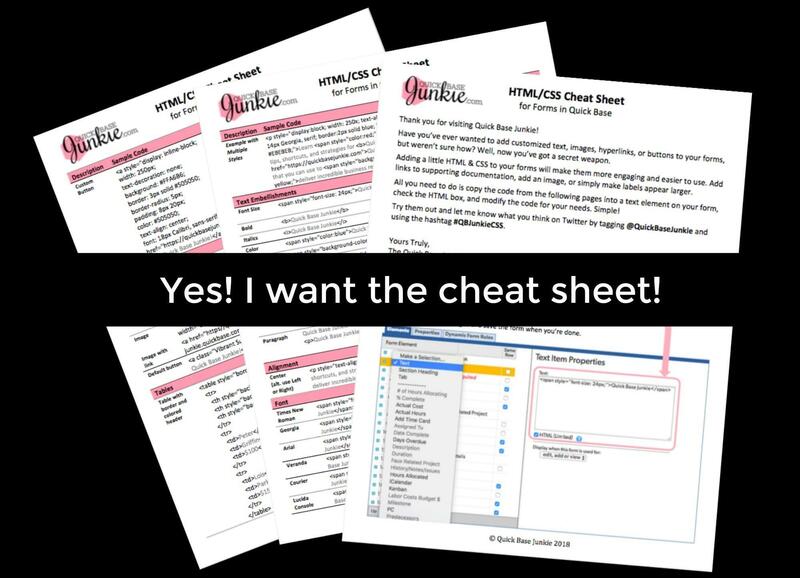 Do you need to make bulk edits across multiple records? In this short tutorial, I'll walk you through the three things you need to bulk edit groups of records in lightening speed! Time to say goodbye to time wasted manually fixing or updating your records in Quick Base.